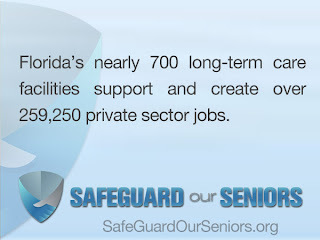 Today, FHCA launched its "Get the Facts" social media campaign to share facts about long term care in Florida – including the impact that Medicaid/Medicare funding cuts are having on facilities’ ability to continue delivering high-quality care. 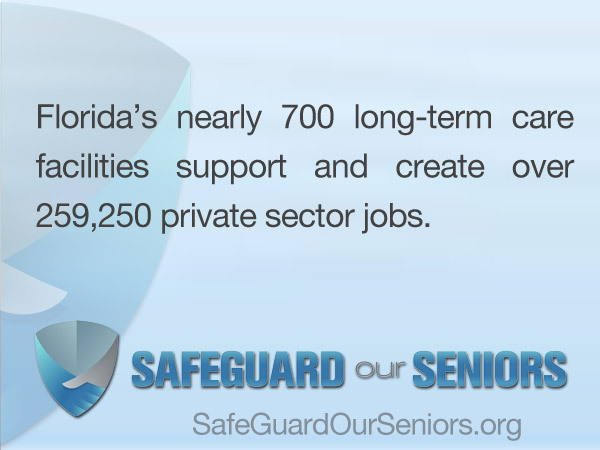 The campaign will highlight long term care statistics in Florida, information related to FHCA’s legislative priorities, including reimbursement and regulatory efficiencies, the differences between nursing homes and assisted living facilities and more. Follow FHCA on Twitter or “Like” Florida Health Care Association on Facebook to follow the campaign and retweet/share these facts with your followers and friends, using the hashtag #GetTheFacts.